Tesoro-Savage terminal would transfer trainloads of crude oil onto ships headed down the Columbia River, starting near Hayden Island. 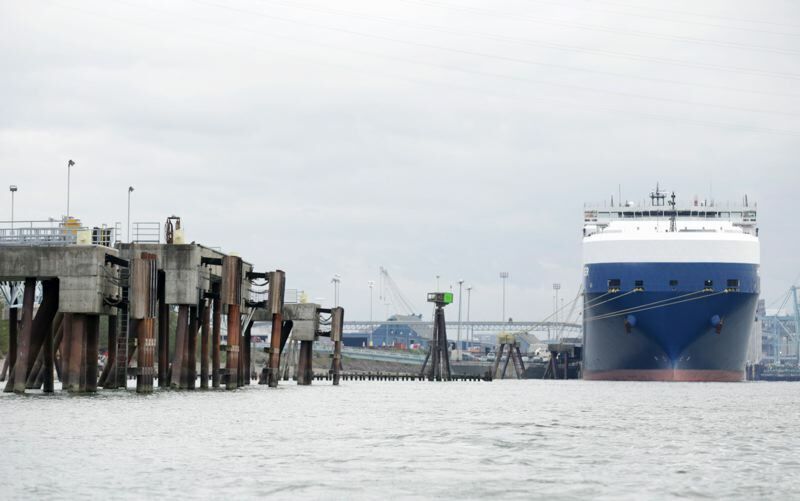 Members of the Washington State Energy Facility Site Evaluation Council unanimously voted Tuesday to reject the proposed Tesoro-Savage oil train terminal proposed at the Port of Vancouver. Their recommendation goes to Washington Gov. Jay Inslee, who will have 60 days to render a final decision. "EFSEC's recommendation provides a strong basis for Governor Inslee to deny this project once and for all," said Don Steinke, an activist with the Sierra Club, which has opposed the oil train terminal. The $210 million project was designed to transfer the equivalent of 360,000 barrels of oil a day of crude oil from trains onto ships for transport down the Columbia River to refineries along the West Coast.